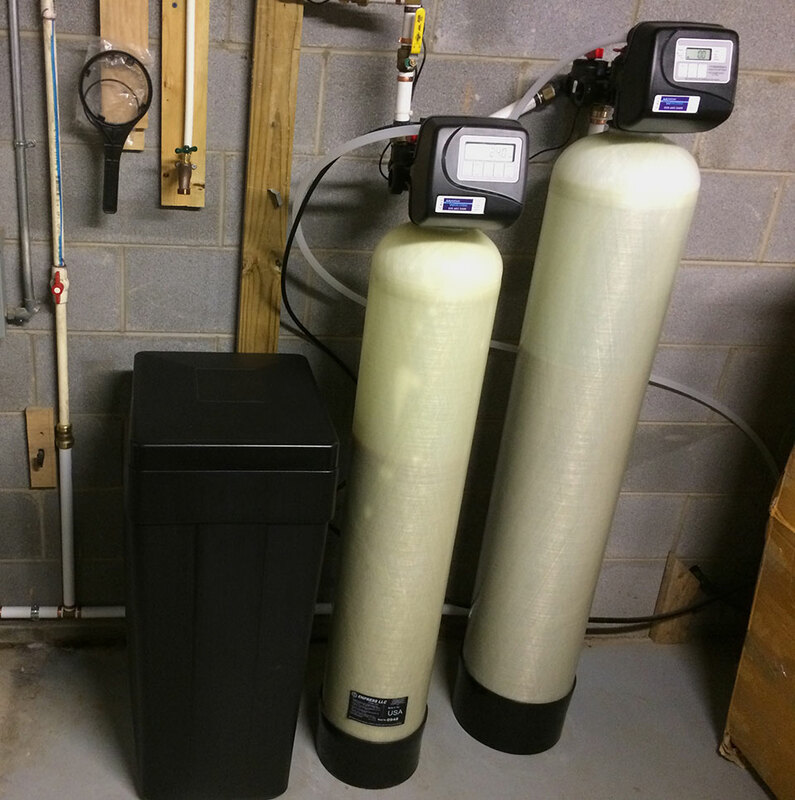 Family in Marshall North Carolina replaces in-line sediment filter for a new automatic Clack’s backwash sediment filter. No more filter changing ! 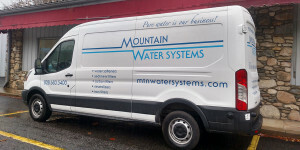 This adds to the American Made water softener system the owner got last year from Mountain Water Systems . Our workmanship is second to none ! We service all of Western North Carolina and beyond . Remember FREE WATER TEST when sample bottle of your water brought to the Office !